Introducing the new ColorTouch with built in Wi-Fi. 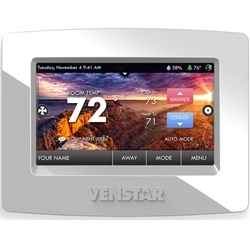 A high resolution digital thermostat with a full color touch screen display. The new ColorTouch has built in Wi-Fi. Now it's even easier for you to control your comfort and save money on energy use from anywhere in the world - even your couch. The new ColorTouch features new gorgeous themes perfect for any holiday or occasion. It also features customizable wallpapers, Install your own pictures to use as the thermostat's background, or Manage your pictures and other settings using our ColorTouch Assistant. You can also turn you ColorTouch thermostat into a digital picture frame while it keeps you comfortable. ColorTouch total security is so flexible from locking down all the functions and adjustments with a passcode, to restricting the temperature range. 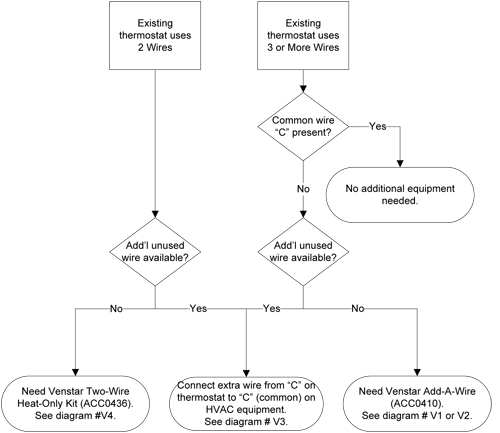 Now you can set the limits of air conditioning and heating.